My name is Savannah Wesley and I am the Features Editor for The Prairie. 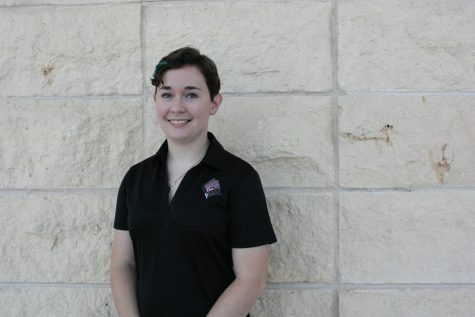 I am a Broadcast Journalism Major and a sophomore from Tulia, Texas. I want to become a journalist for a major magazine or online newspaper when I earn my degree and work my way up to an editorial position.